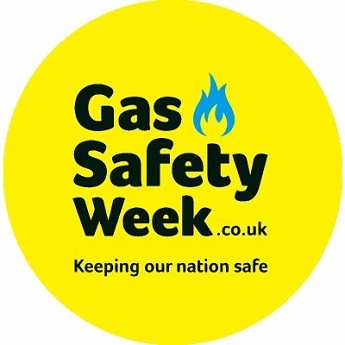 Carshalton Boilers are proud to be supporting Gas Safety Week 2018, running from 17th – 23rd September. The aim of Gas Safety week is to raise awareness around the importance of gas safety and taking care of the gas appliances around your home. With over 50 years’ experience, Carshalton Boilers are a family run business in the plumbing and heating industry. Our expert engineers cover South London, Surrey and surrounding areas. Contact us today or call on 0208 3958060 for all of your heating and plumbing needs.